Construction industry professionals throughout the Midwest rely on McElroy Metal for innovative metal roofing and related products. 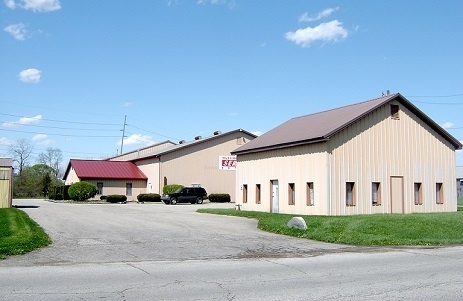 In order to best serve the needs of our distributors and contractors in Indiana, we have a fully-equipped service center located in Indianapolis. This enables us to provide the prompt and reliable service that our customers demand. By keeping customer service as a key component of our core operating philosophy, as it’s been for the past 50 years, McElroy Metal will continue to be a metal roofing industry leader for many years to come. Feel free to give our Indianapolis Service Center a call whenever you need us.